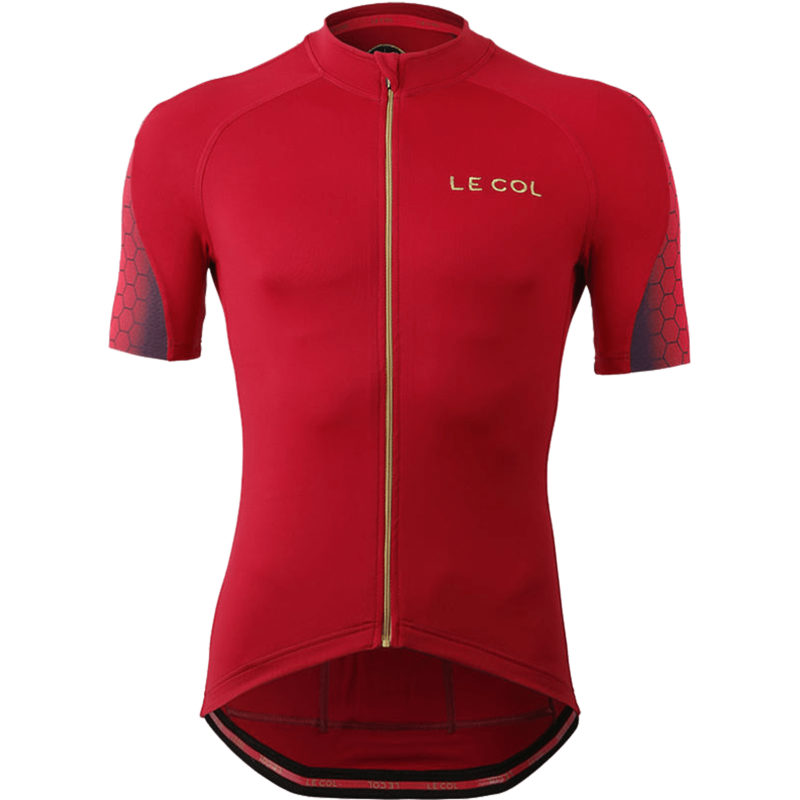 Everything you need to look out for when choosing your cycle Jersey. THE PRO'S VIEW Watch former professional cyclists Sir Bradley Wiggins and Yanto Barker discuss what they look for in their perfect short sleeve cycle jersey. 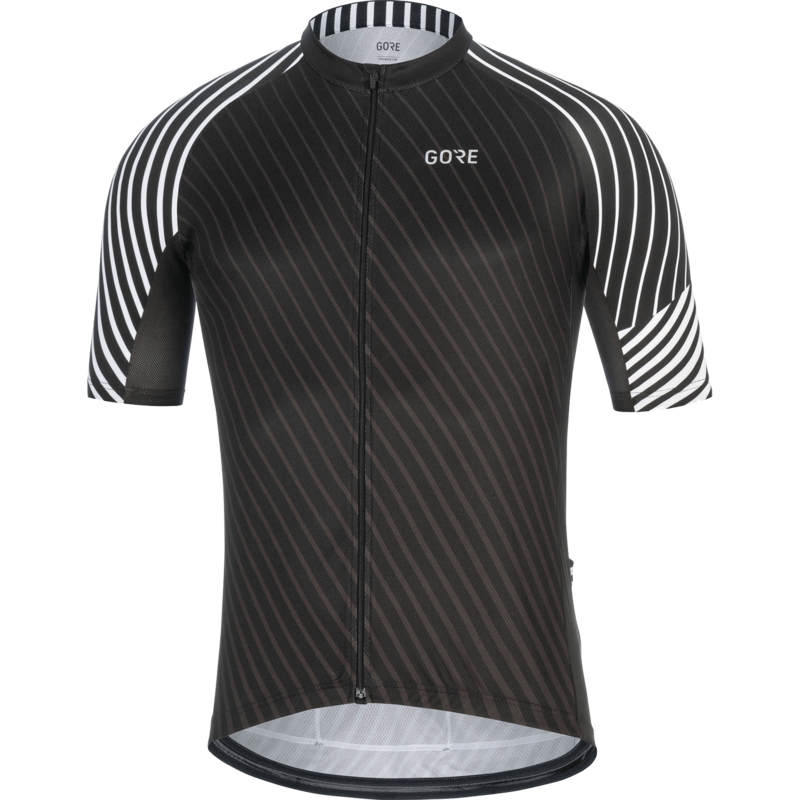 JERSEY GUIDE Discover the perfect fit of Jersey for your next ride. 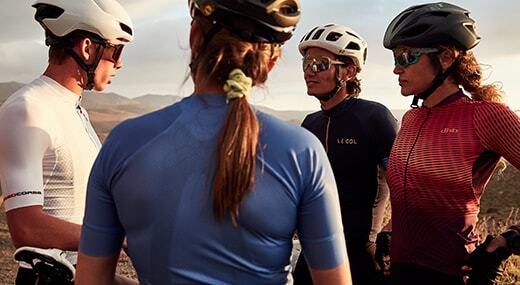 The right jersey will boost your performance, style and confidence. It’s the centrepiece of your look and brings everything together. 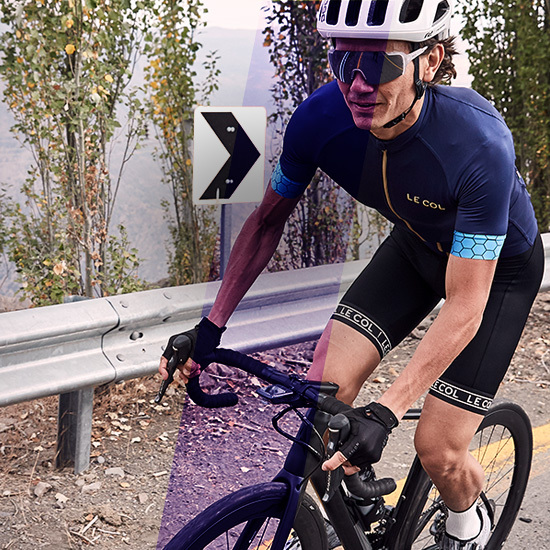 Whether a stealthy black jersey for secret training efforts or bright prints for sunny rides with friends; get the fit right with all your essential features and you’ll be looking good right into the final sprint.